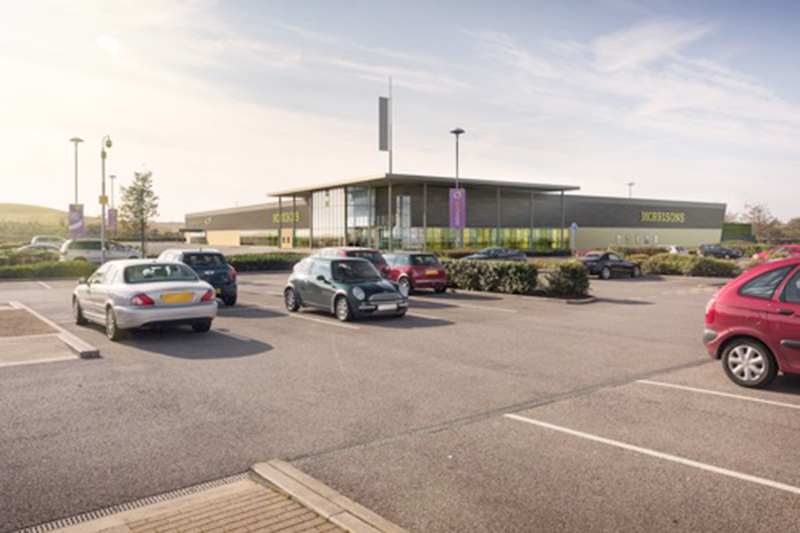 Fairhurst were appointed by the main contractor (Bowmer & Kirkland), to provide civil and structural engineering design services for this mixed use development, to deliver Phase 2 of the existing Dalton Park retail outlet. The developer for the project was Peveril Securities Retail Ltd, who are the development division of Bowmer and Kirkland. 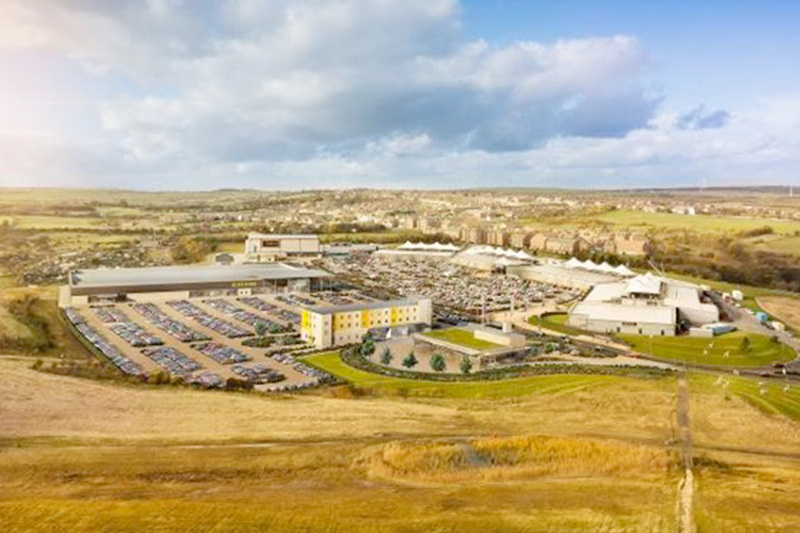 This second phase includes a Morrison’s superstore, with associated petrol filling station, a Cineworld seven screen cinema, three restaurants, fast food outlets and provision for a future hotel and public house. Fairhurst were appointed to provide full Civil and Structural engineering design services on the project, including specialist geo-environmental support, below ground drainage, highways design, external works and associated infrastructure. Our Structural Engineers used their extensive experience from previous cinema projects to assist with developing the structural design solution for the multi-screen Cineworld building, particularly to ensure compliance with the onerous acoustic and vibration requirements. Fairhurst’s multi-disciplinary team worked closely alongside Napper Architects and the Main Contractor Bowmer & Kirkland to develop the detailed design information for the scheme which is currently on site. It is anticipated the construction phase of the project will be complete by the summer of 2016.